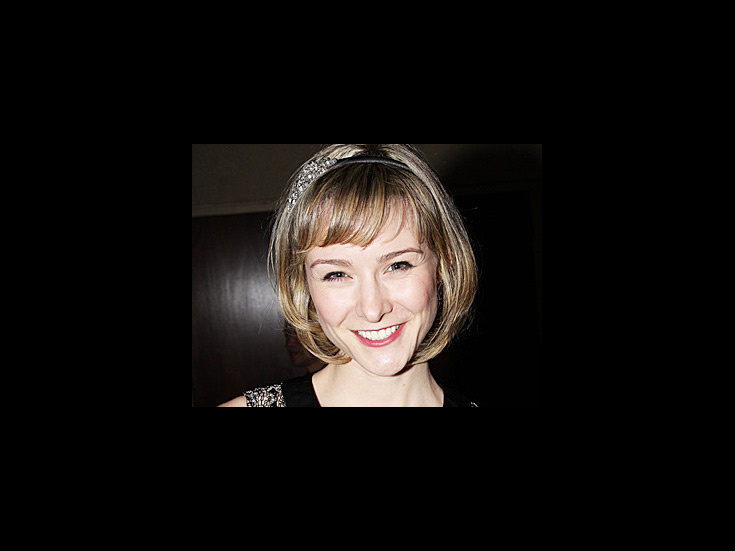 Jill Paice stepped onto the Broadway scene as the female lead in Andrew Lloyd Webber's The Woman in White. She originated the role of ingenue Niki Harris in Curtains and stepped into the cast of The 39 Steps before tackling her biggest role yet: the mysterious "I" in Rebecca. Matilda Celebrates 500 Performances on Broadway!